Information Work out to the beat of your own drum with weights and cardio equipment. There is a stereo system, a TV to watch while you walk/run the time away, a stretching & cool down area, washroom & shower, and edgy colours will keep your muscles pumping. With a membership card ($20 refundable fee), gym members can work out twenty-four hours a day, seven days a week. There’s even air conditioning, so no slacking off this summer! 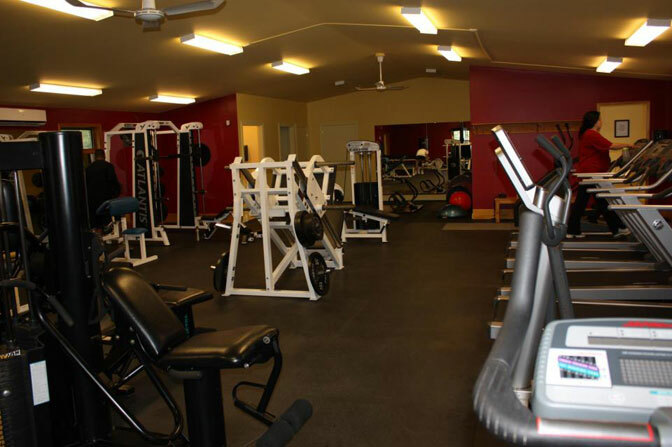 NILU Gym and Fitness Centre is centrally located in Chester, at the corner of Hwy 3 and Valley Rd. Ample parking directly in front. Say good bye to muffin tops and hello to svelte at NILU Gym and Fitness Centre.